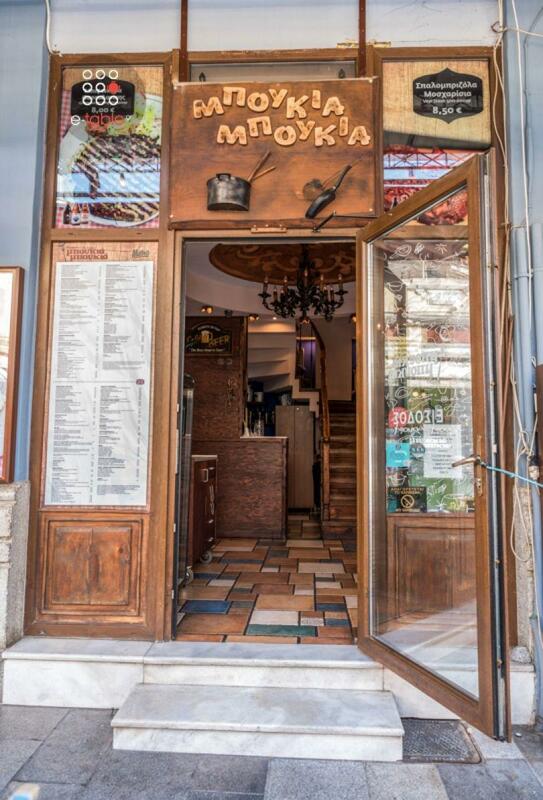 Boukia boukia restaurant in Thessaloniki is a very good choice for greek cuisine at Ladadika. 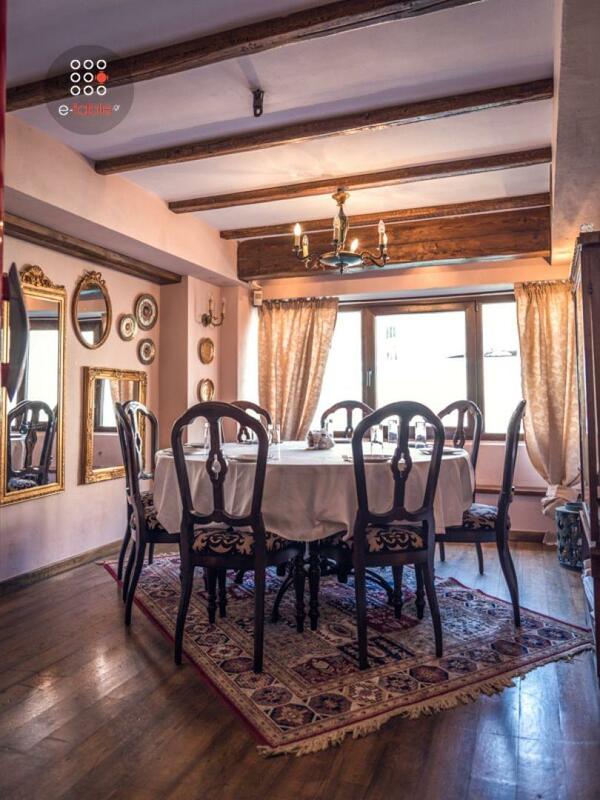 The place is cozy, with vintage objects, warm colors and elegant furniture that will make you feel like home. 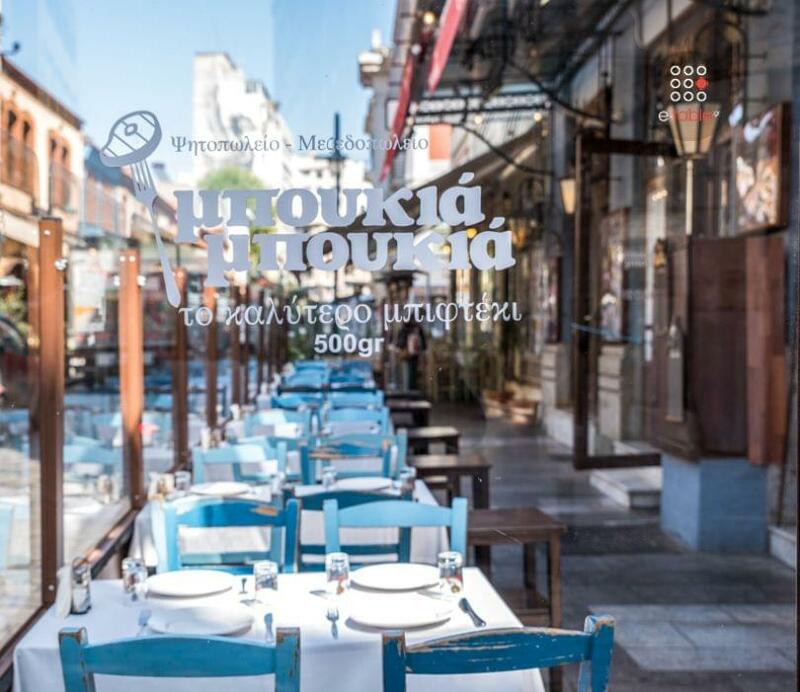 Visit Boukia boukia restaurant with both your friends and family to enjoy traditional delicacies and the best greek specialities, local meats and seafood accompanied by fine wine from Tyrnavos, the famous greek ouzo and original raki. 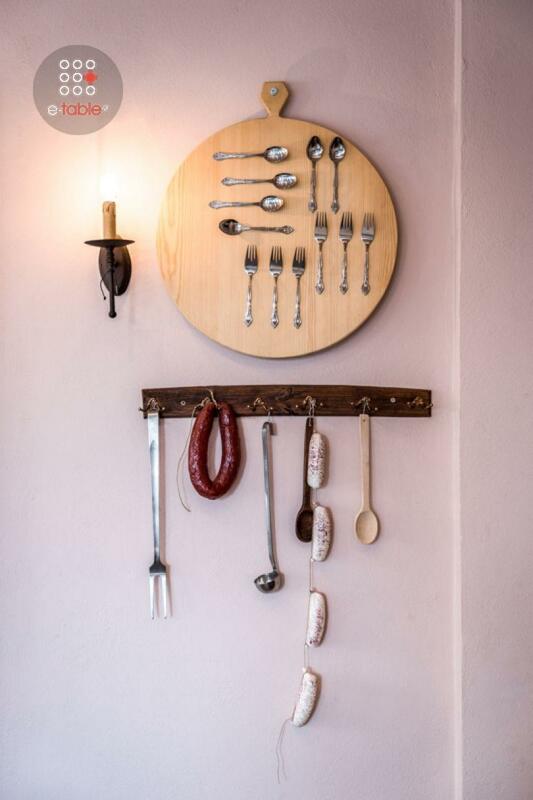 Taste traditional meatballs, rustic style sausage from Olympus, pork shank with prunes and black beer, stuffed beef burger patties with gouda cheese, steamed mussels, grilled salmon and many tasteful homemade and freshly prepared culinary delights. Every Tuesday and Thursday evening Boukia boukia restaurant hosts greek live music. 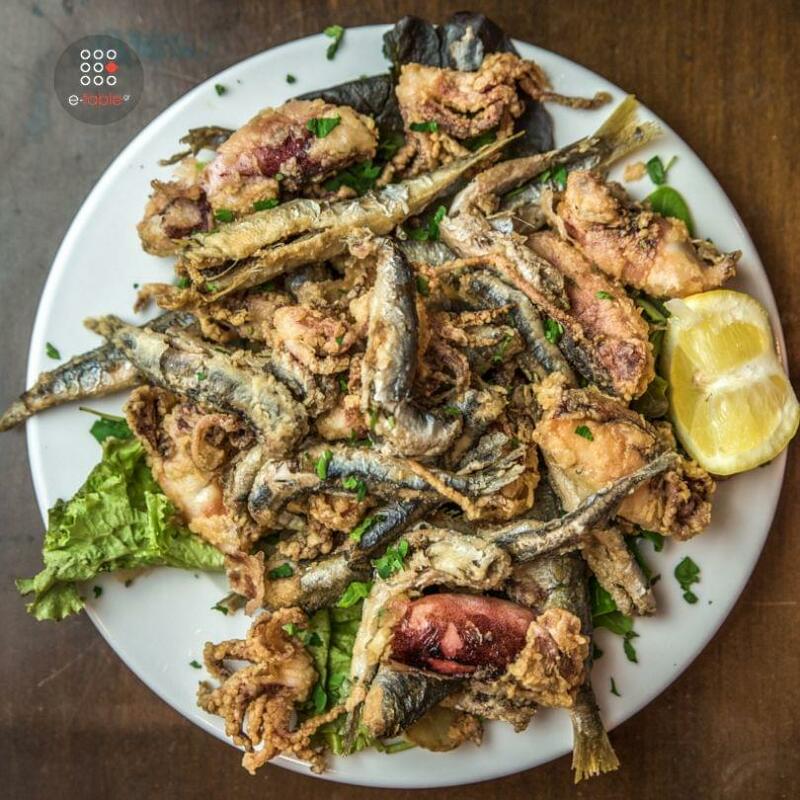 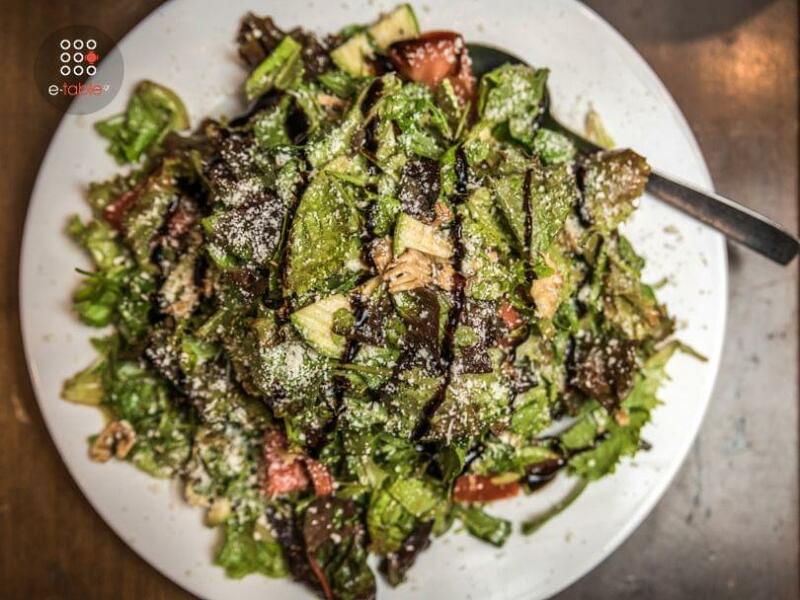 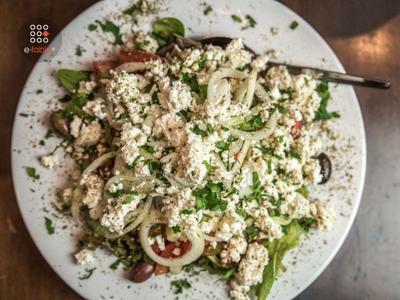 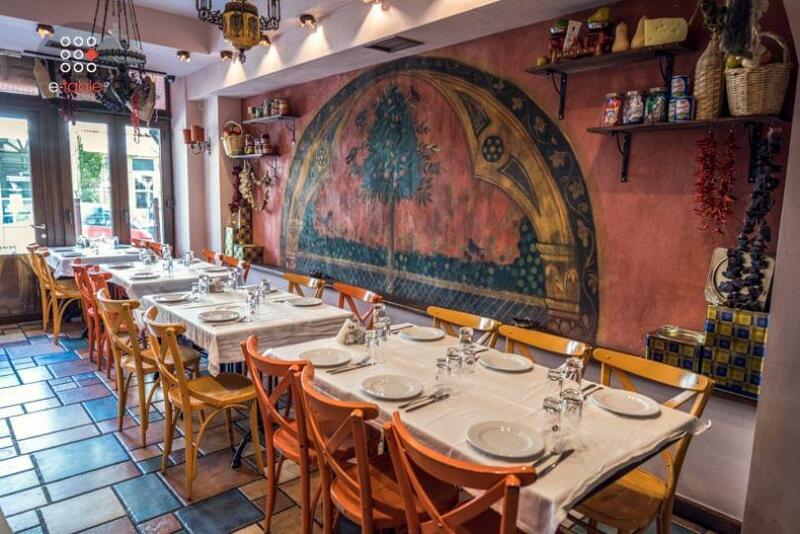 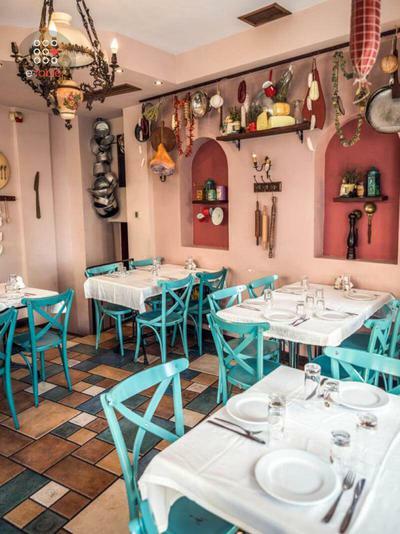 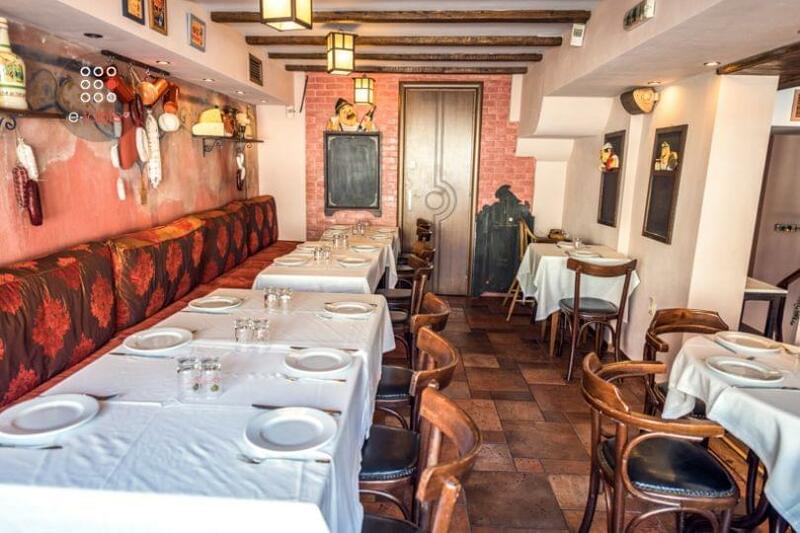 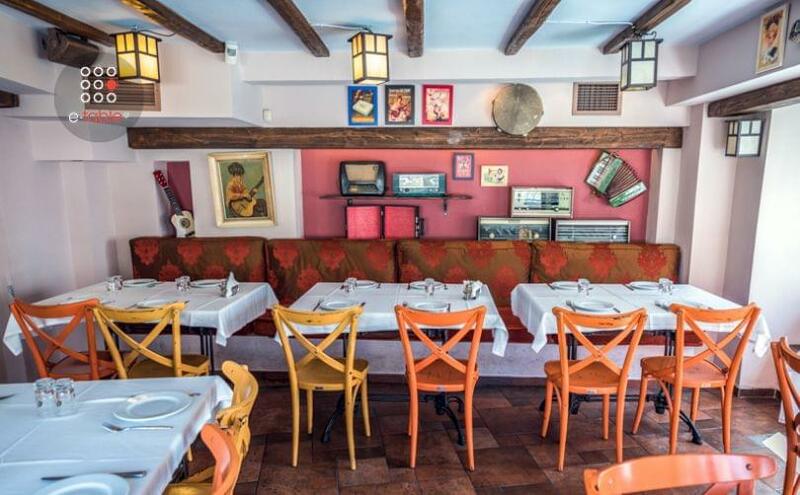 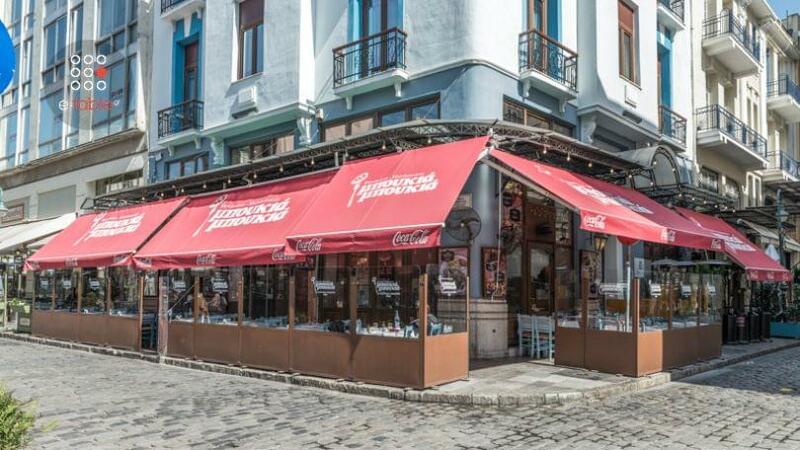 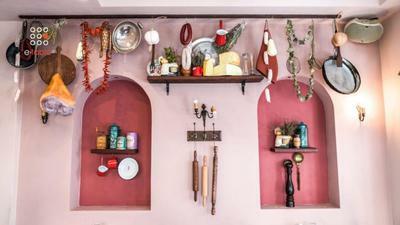 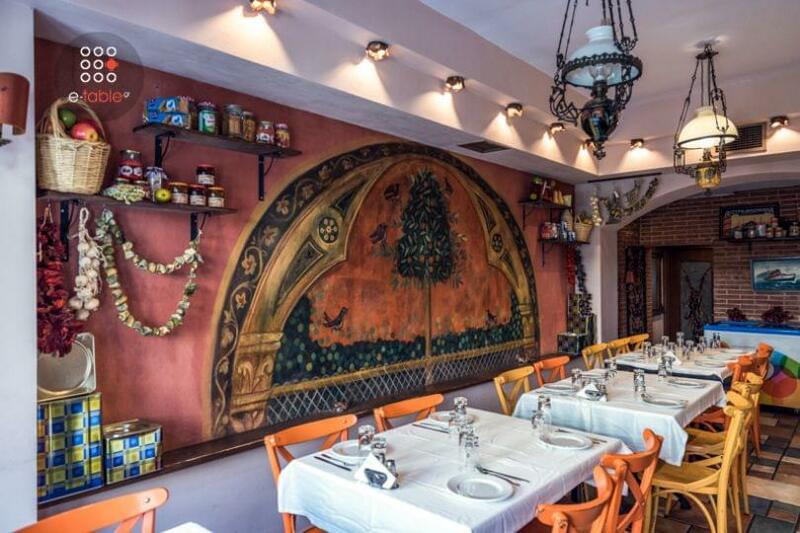 If you're looking for a good traditional taverna in the center of Thessaloniki, in the heart of entertainment at Ladadika, choose Boukia boukia restaurant. 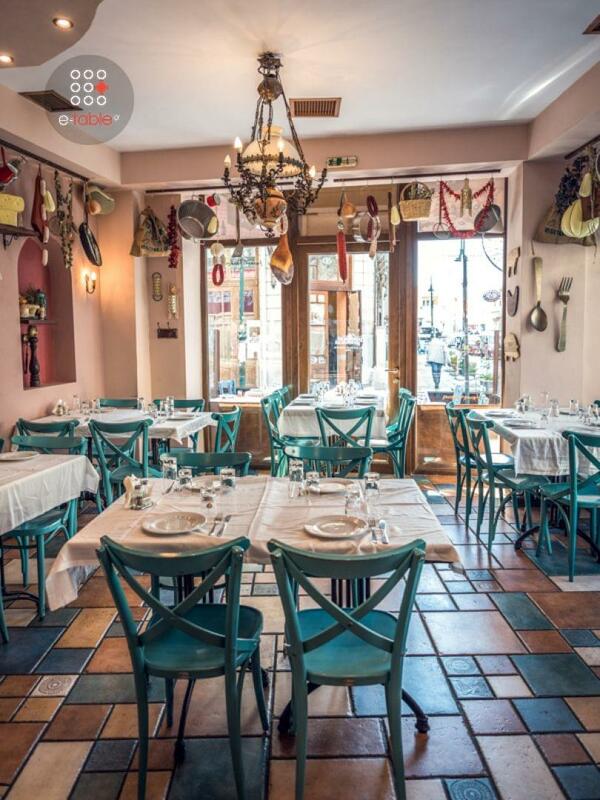 Booking has never been so easy. 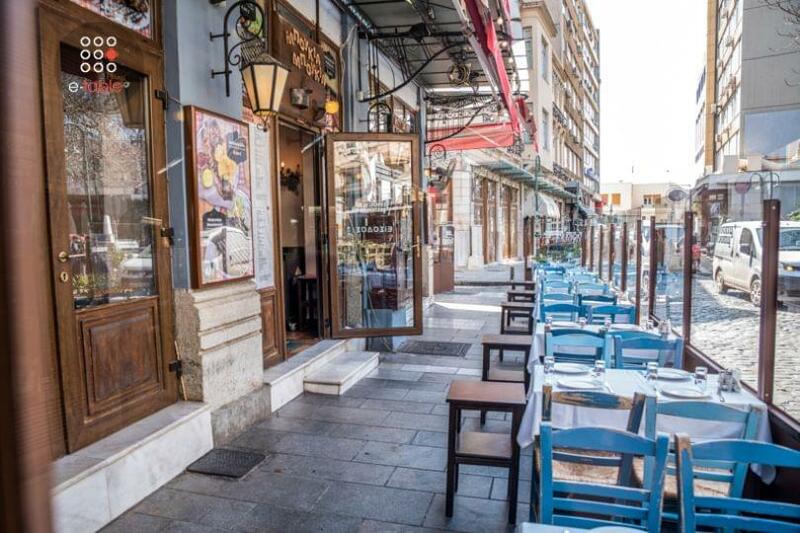 Make your reservation on e-table and get great discount and special offers on the best traditional tavernas in Thessaloniki.